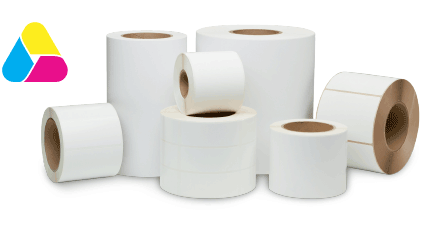 Note: All circular labels require black marks and a minimum order quantity of 3 rolls. Inter label gap: 0.125 in. 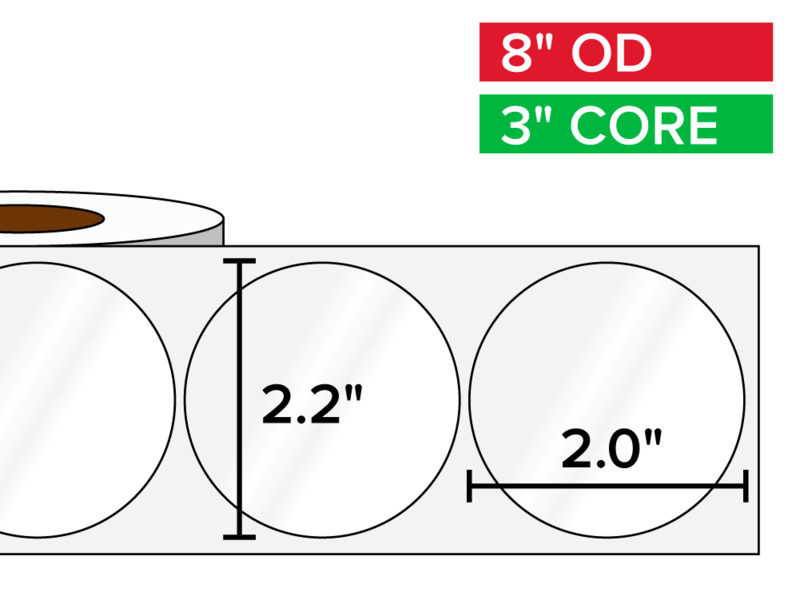 Total roll width: 2.25 in. Circular Labels > Printer Compatibility > QuickLabel Systems Kiaro!